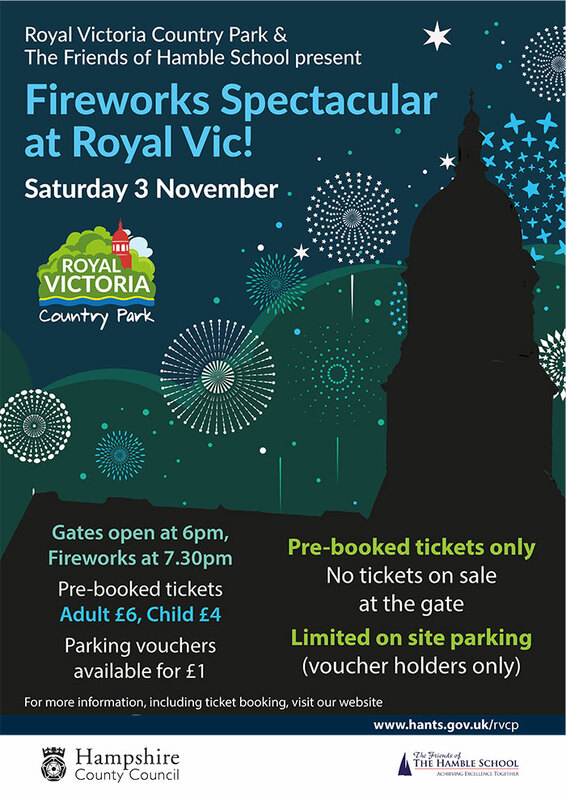 A Huge Thank you to everyone who supported the 2018 Fireworks Spectacular, including our sponsors, stall holders and visitors. 2018’s amazing display is set to music in a beautiful setting on the main field. 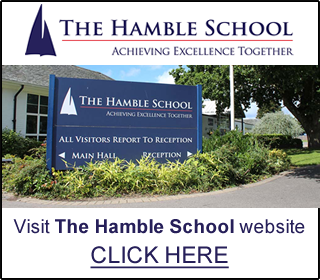 Unfortunately it is with regret that The Friends of Hamble School have to announce that the scheduled Family Quiz night on Friday 13th October has been cancelled due to lack of parental interest and entries. Those who have entered will have their entry fee returned and the Friends of Hamble will look to propose another evening in the future. 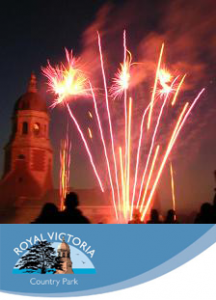 It is with great regret that The Friends of The Hamble School have to announce we will not be holding our Fireworks Spectacular IN 2017. 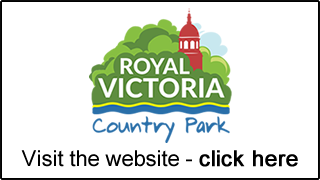 The Royal Victoria Country Park management team feel health and safety would be compromised due to their ongoing renovation works. We have endeavoured to overcome these obstacles raised by the park, however we have been unable to find a solution. We have also looked at other possible venues but due to access, security and transport issues we have been unsuccessful in securing a suitable alternative. This event has been running successfully for over 30 years, with a very good health and safety record and we are extremely disappointed that we are unable to run the event this year. We are all members of this community who have enjoyed the fireworks with our families so fully understand that those of you who have supported us will be disappointed too. We have made every effort to hold this event as usual but eventually the decision was taken out of our hands. 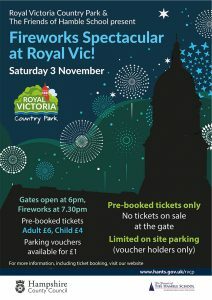 We are hoping to have talks with the RVCP shortly to secure the venue for next year. We would like to thank Hound Parish Council and Councillor Keith House for their efforts in trying to help us put on this community event.